Our friend invited us to head over to UP Town Center for a dinner get together, since I don't frequent that side of the metro (I'm from Ongpin, quite far ey..), I said sure! I have heard so many great restaurants that opened in UP Town Center, and it's about time we take that visit. Our destination for the night Pinac at UP Town Center. A good 45-minute drive from Manila, considering it's not traffic, but if you come from Quezon City, it would just be a breeze to get there, considering there's no major traffic situation there as well. It is situated in UP Town Center, along Katipunan Avenue, in Loyola Heights, Quezon City, just a stone's throw away from Miriam and Ateneo, and of course U.P. 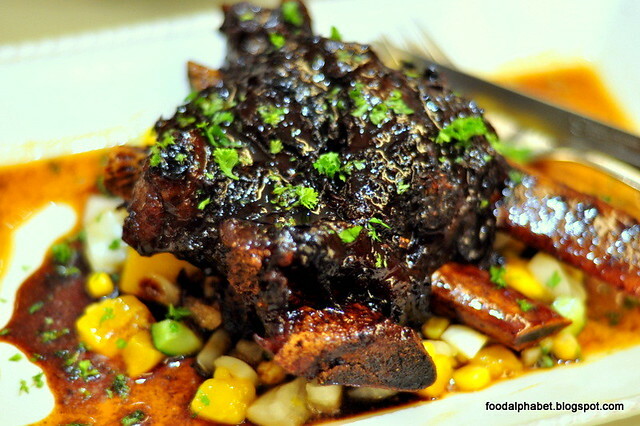 Pinac features Capampangan cuisine with a twist, as they say Pampanga is known as the culinary capital of the Philippines, though the Ilocanos and Bicolanos may disagree, haha but true to say, much of our chefs in the metro, trace their roots from Pampanga. 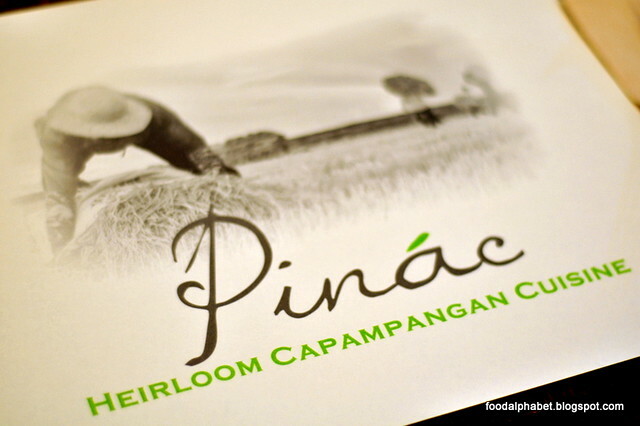 With such classics like sisig, pancit luglug, tocino and more, you would get to experience true Capampangan flavor with a bite at Pinac. Julienned heart of palm mixed with shrimp, shitake, beans and carrots on a bed of fried wontons, and drizzled with light peanut. 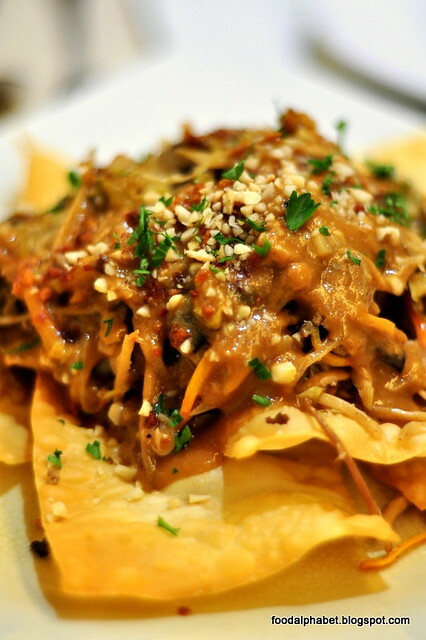 It is a fresh approach to your favorite lumpiang ubod, with the crunchiness of fresh taquitos. 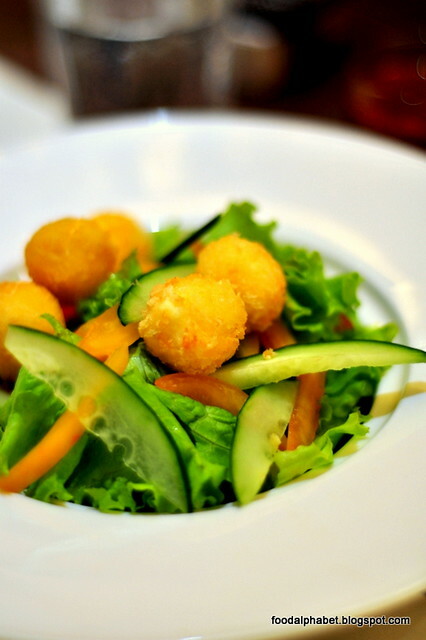 Fresh, healthy mix of veggies, topped with Kesong Puti crisp balls. Loved this combination! 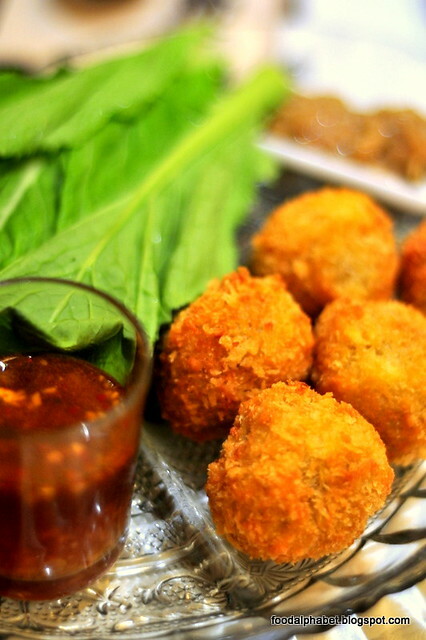 This is indeed a new dish for me, I am not really a fan of Hito, well it's not one of my favorite fish, but I was surprised when I had taste of this Crispy Hito Balls. How to enjoy this? Dip Hito (Catfish) balls in buro (fermented fish) then wrap in mustard leaves, just like how you eat your lumpia, trust you'd be pleasantly surprised just like I was. 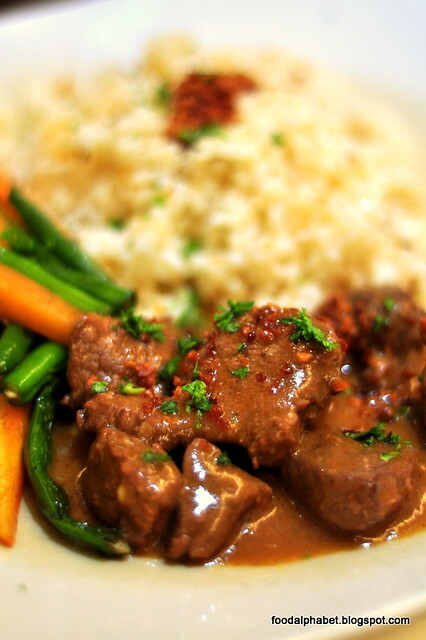 Treat yourself to some beefy goodness with Beef Salpicao with garlic rice, available as a special meal just like Pinac's Lengua. Given a choice? 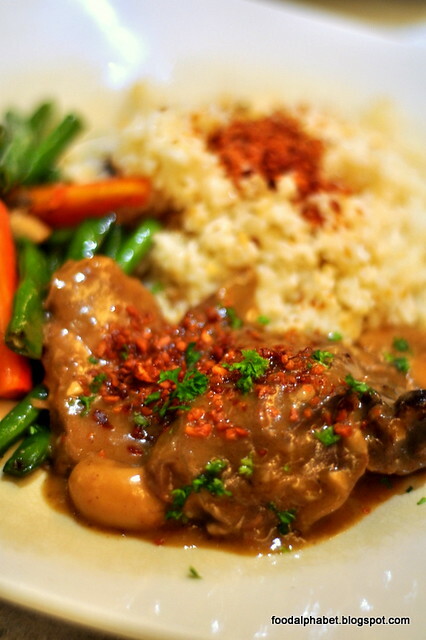 I would rather have the Lengua, as it has just the right flavor and texture that I so so love. Not many serve that good of a Lengua in the metro, but Pinac has proven to be one of the more tempting ones. 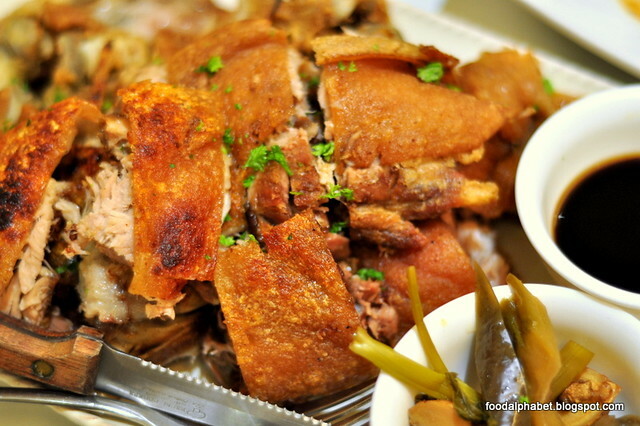 Boneless pork knuckle poached in aromatics for six hours then deep fried to crispy perfection. Try pairing it with their Atsarang Capampangan. She got me with her crisp skin! 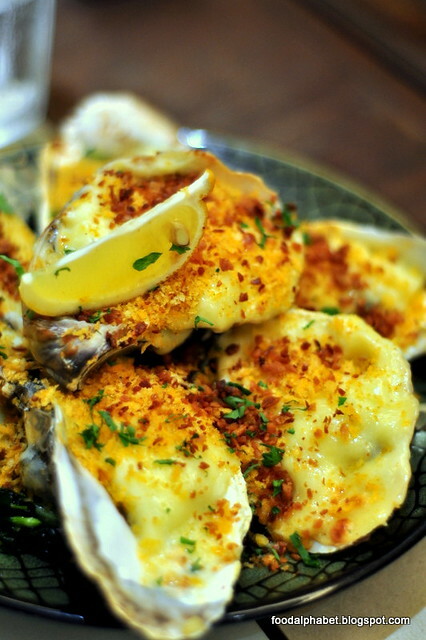 A must-order when dining at Pinac. 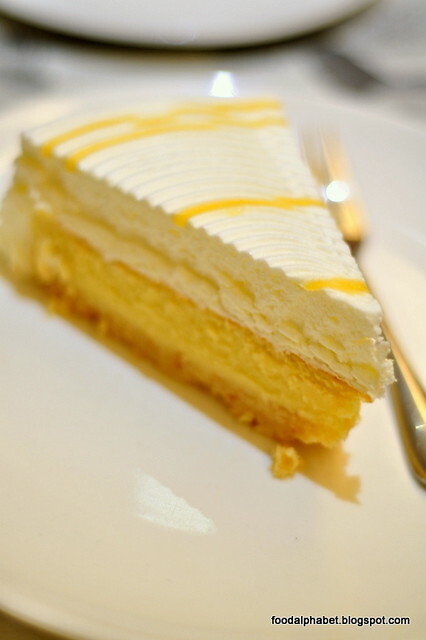 After a very satisfying meal, do dig in Pinac's desserts that is tasteful and sweet! 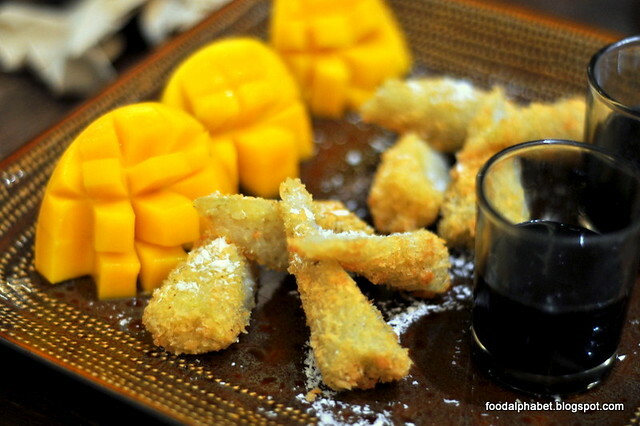 Fall in love with their Suman, Manga at Tsokolate. But if there is only room for one dessert for you, then this Pinac dessert specialty will definitely do it for you! The Brazo de Mais at Salabat! 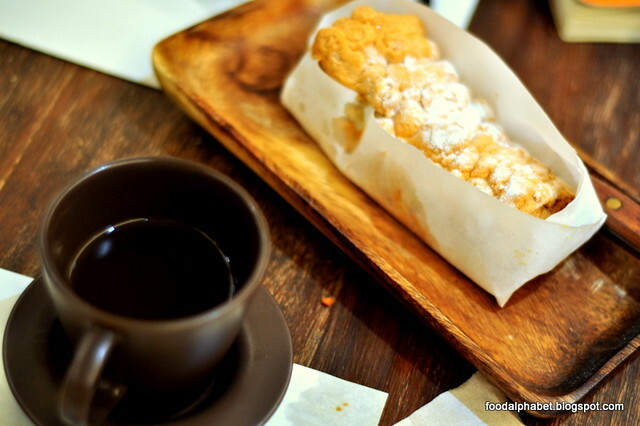 Sliced thru soft Brazo de Mais, sweet and flavorful, buttery and fluffy, loved every bit of it, enjoy it with a sip of hot salabat, the sensation is one to behold, enjoy one! 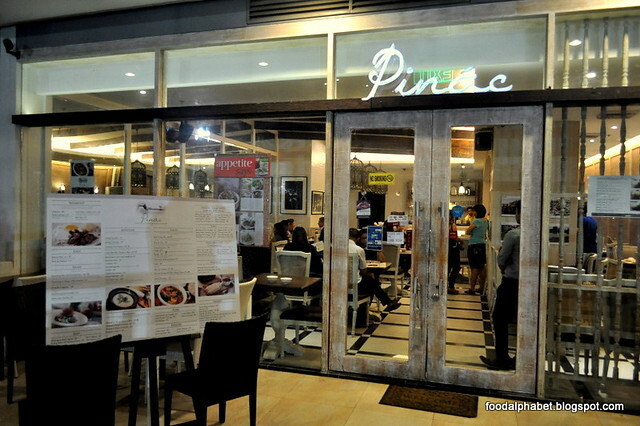 Treat yourself to a truly Capampangan twist of delicious creations at Pinac, you'd surely come back for more.